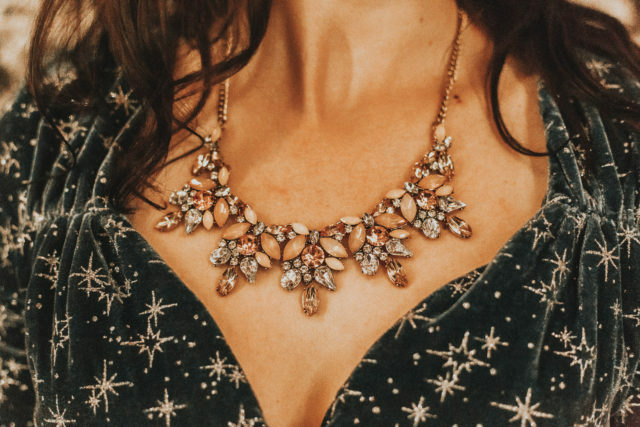 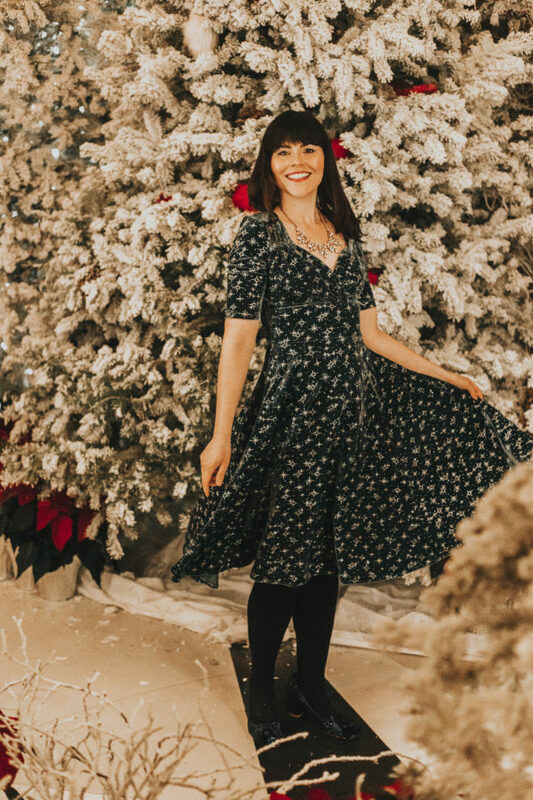 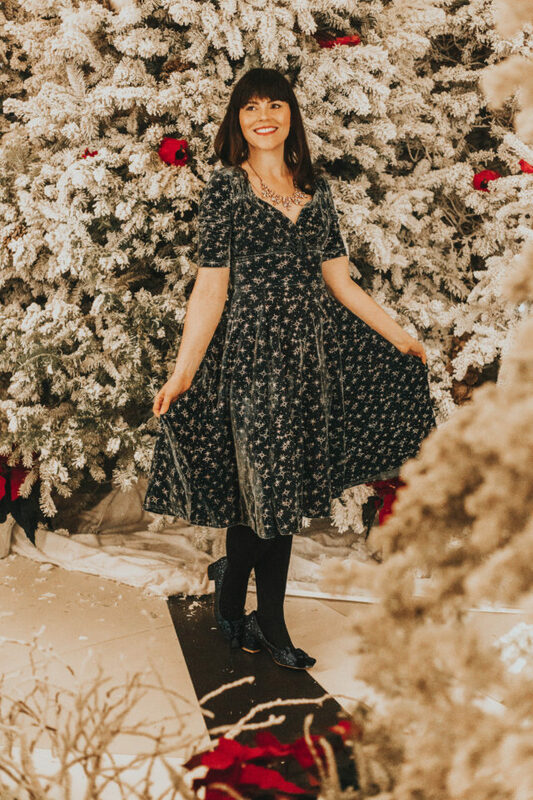 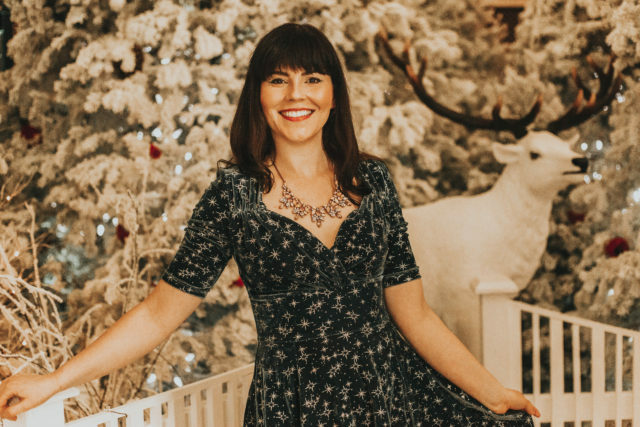 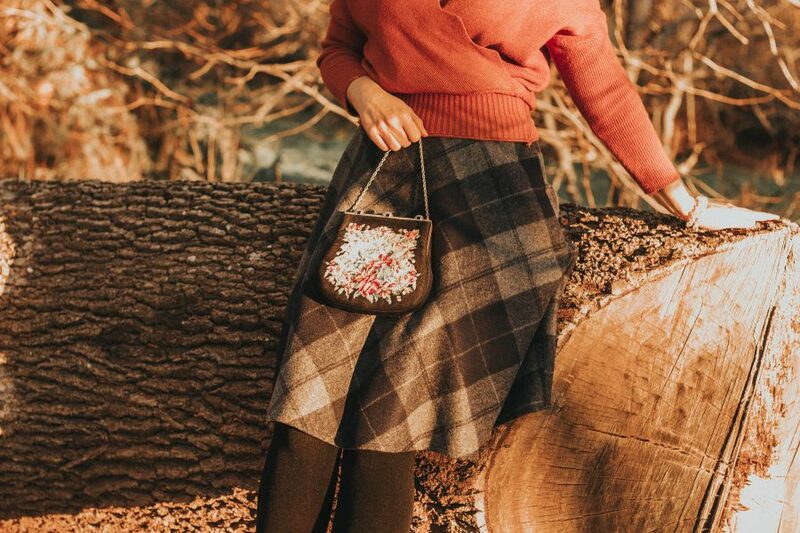 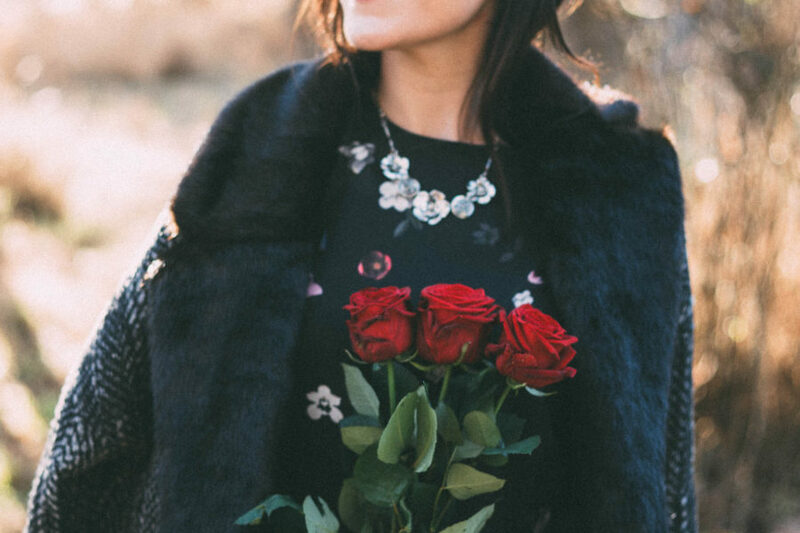 Happy Wednesday lovelies, today I am sharing with you this darling holiday outfit from Modcloth. 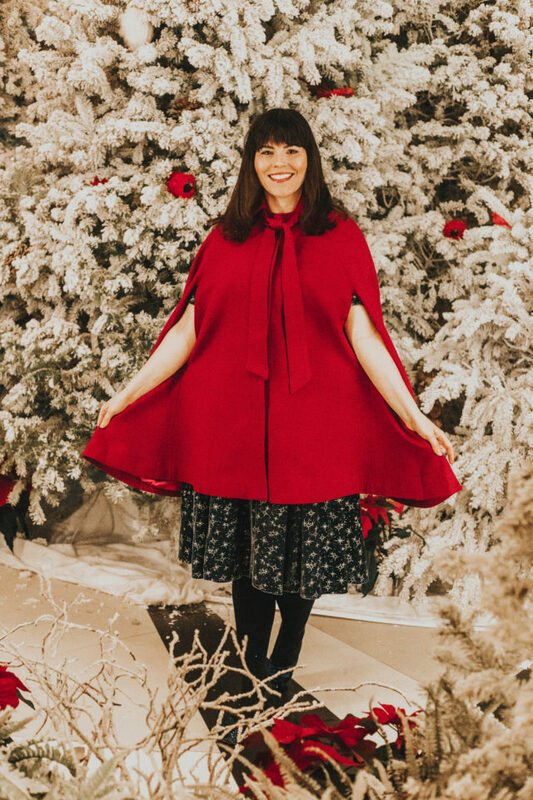 This velvet dress is a Collectif collaboration with Modcloth, and my red cape is also Collectif available at ModCloth. 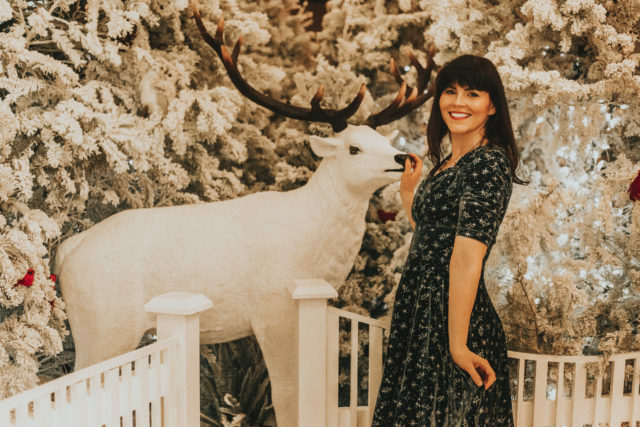 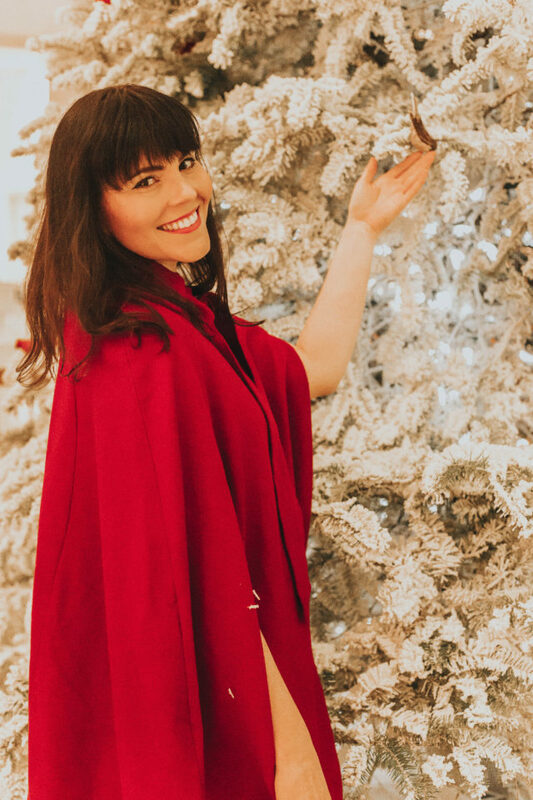 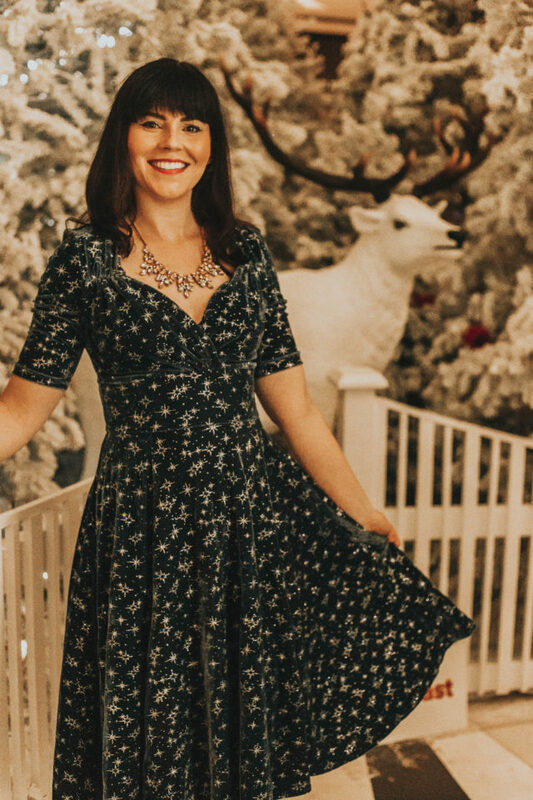 I discovered this incredible winter wonderland Instagram display at the mall and thought this outfit was perfect for the location. 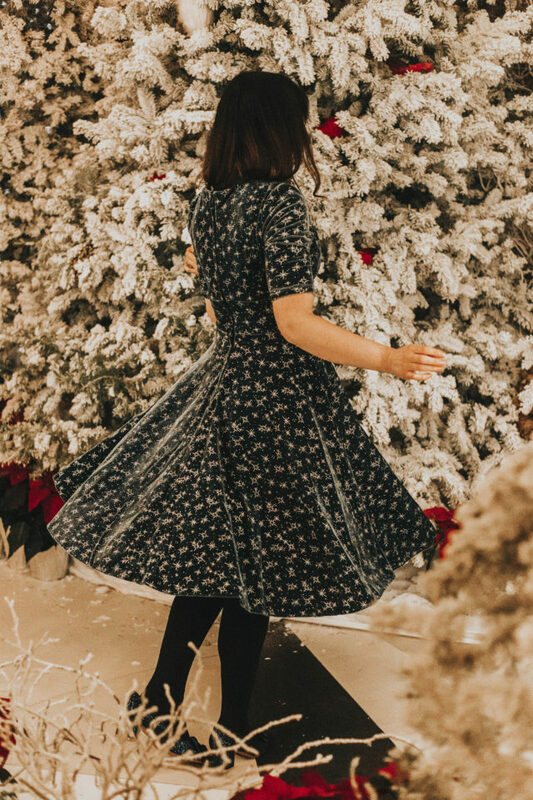 The photos of this dress don’t do it justice compared to how beautiful it is in person. 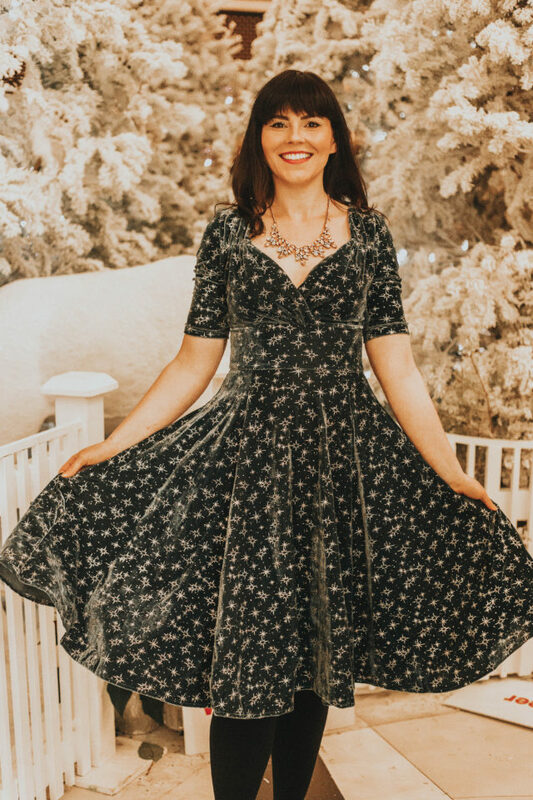 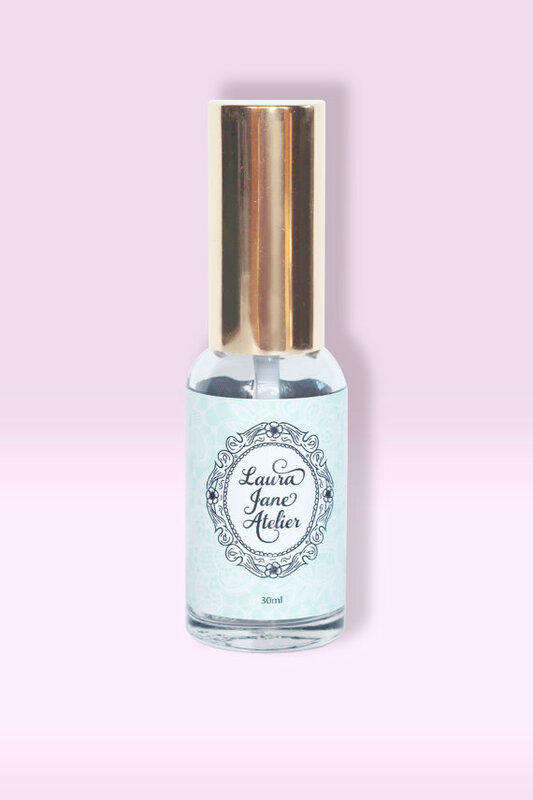 The entire dress is covered in glitter stars and snowflakes that reflect in the light. 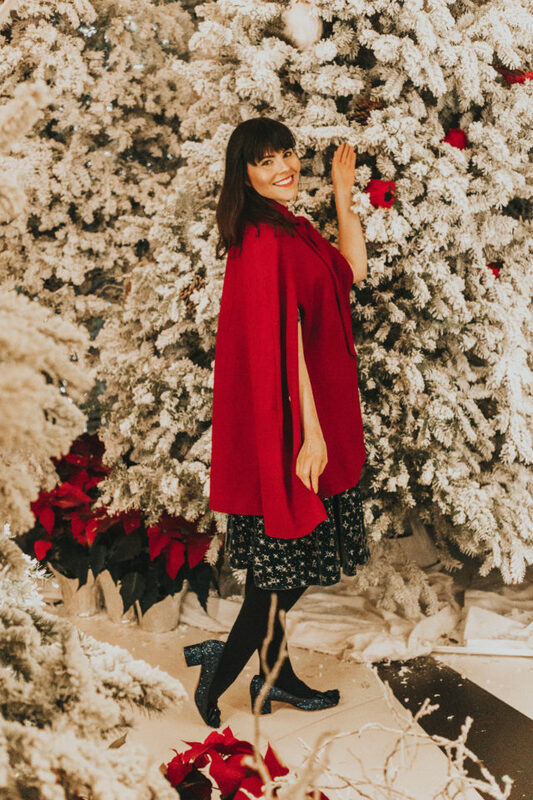 I also love this red cape because it makes me feel like Snow White. 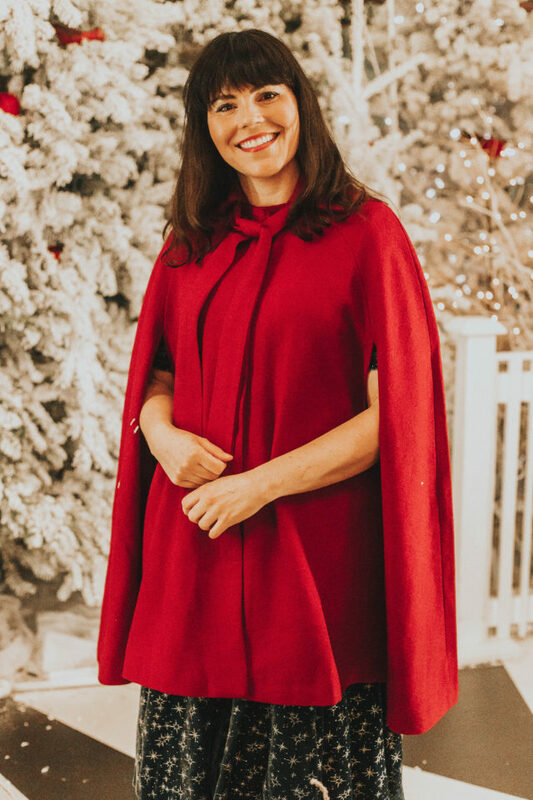 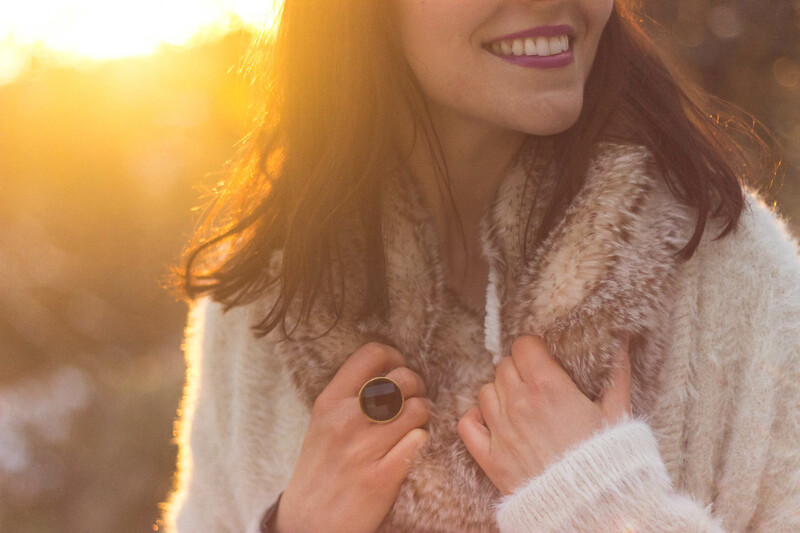 I have a few bulky sweaters that I can’t wear with any of my coats, and I find that capes are the perfect solution because you can layer it over top. 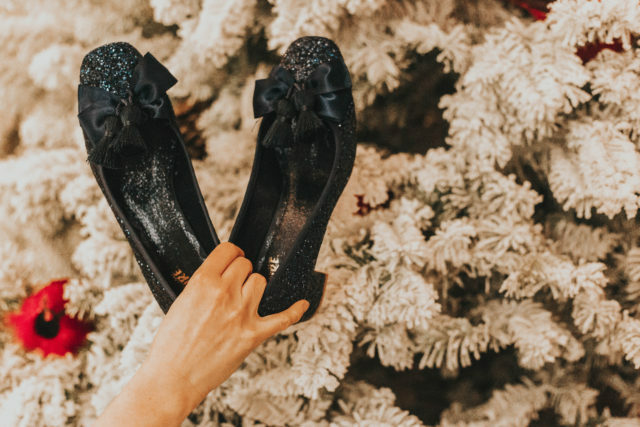 I have a thing for glitter shoes and had to have these beautiful navy blue ones especially because they go so well with my velvet dress. 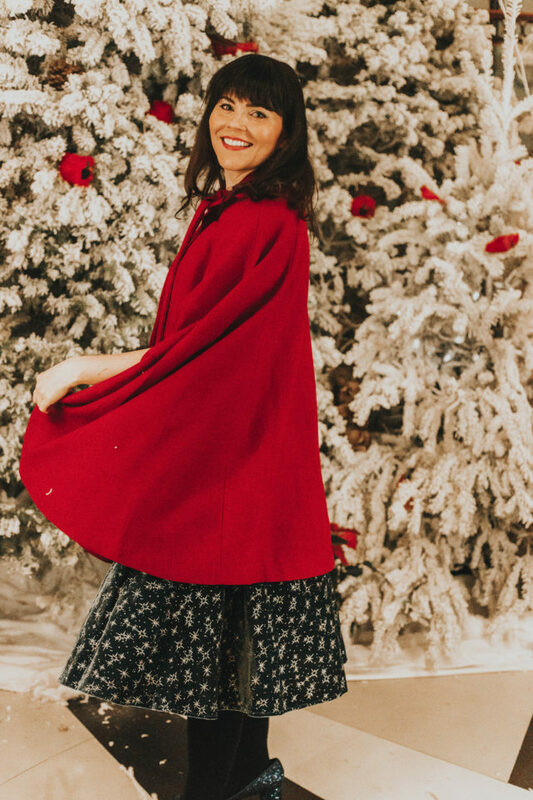 I think this outfit is the front-runner to wear on NYE what do you think?